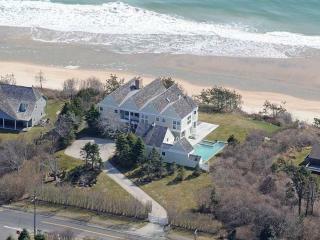 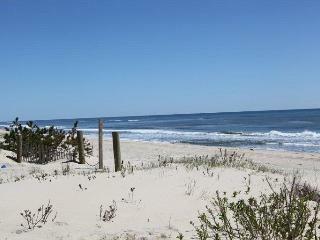 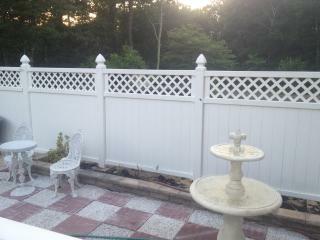 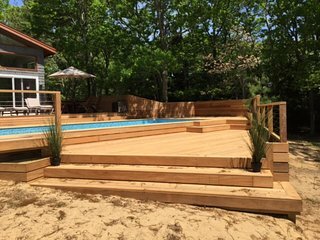 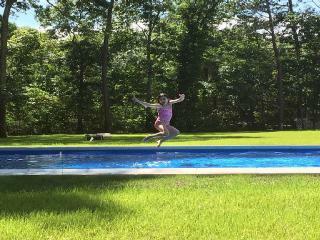 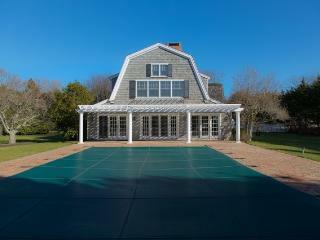 Luxury House w Pool 6 acres HAMPTONS! 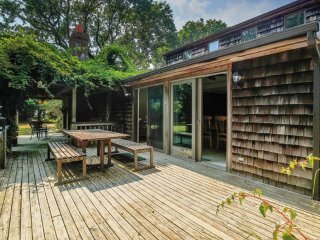 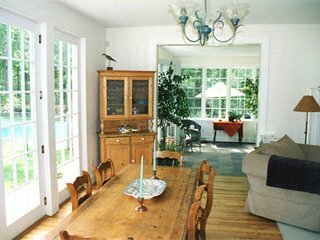 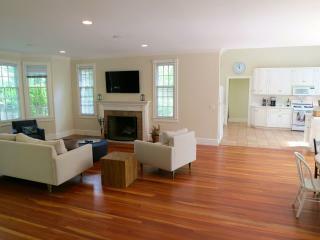 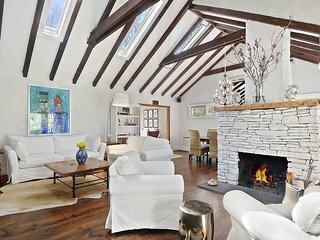 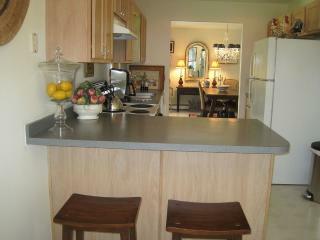 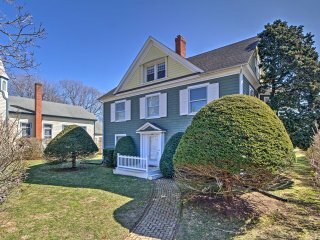 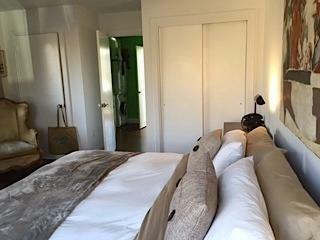 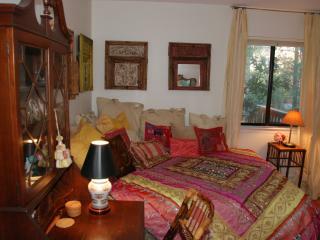 Sag Harbor Home w/ Pool - 5 Mins to Downtown! 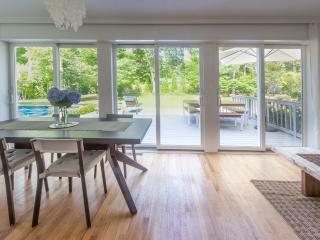 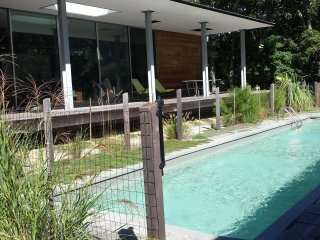 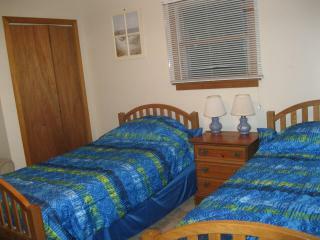 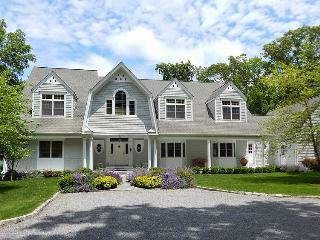 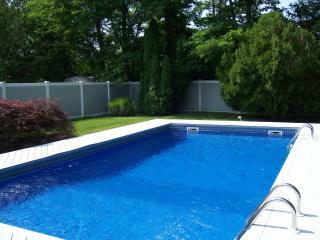 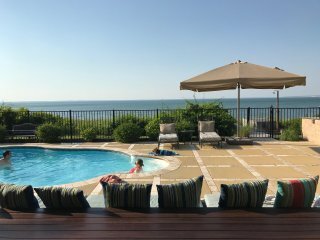 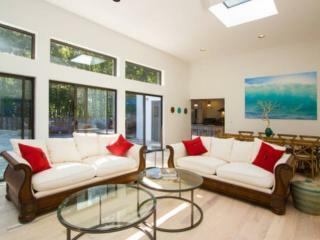 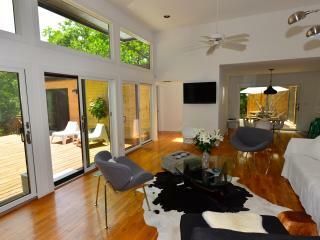 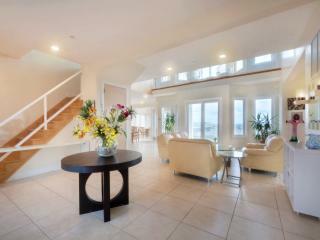 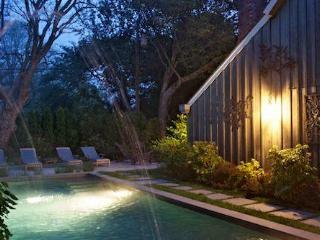 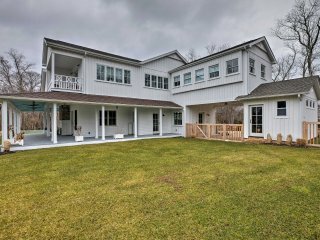 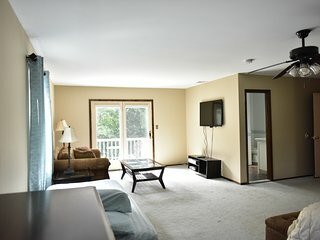 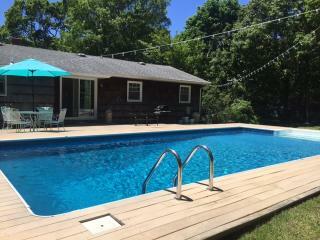 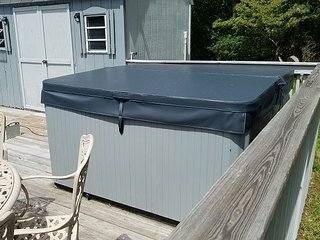 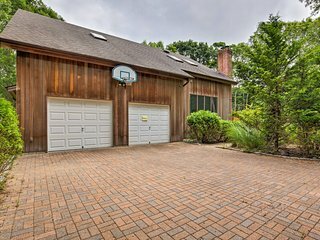 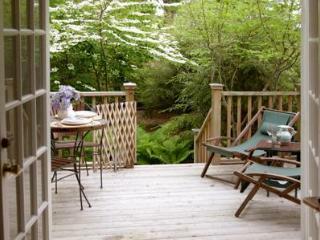 Beautiful East Hampton Home w/ Hot Tub & Pool!